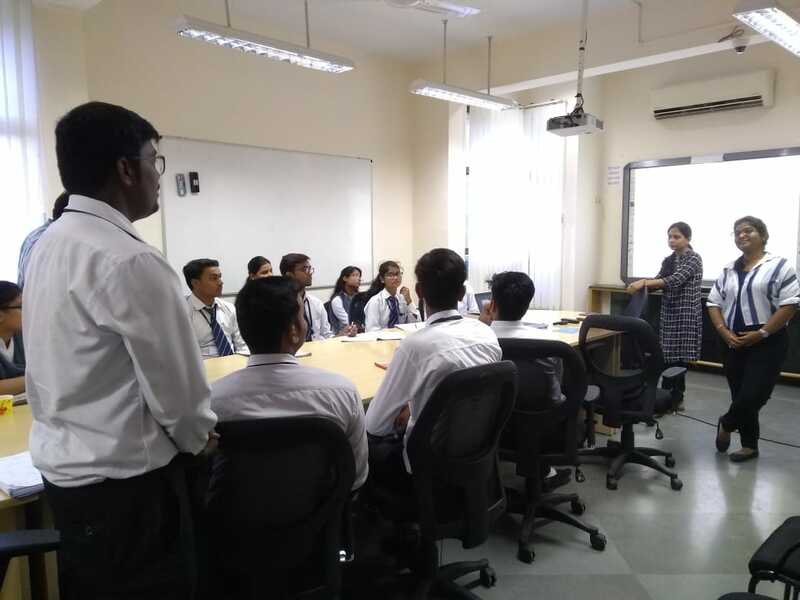 Shri Ram Murti Smarak College of Engineering & Technology, Unnao has organized a visit to Innovation & Incubation Centre, Indian Institute of Technology Kanpur for the students of 2nd year and 4th year on 24th August, 2018. 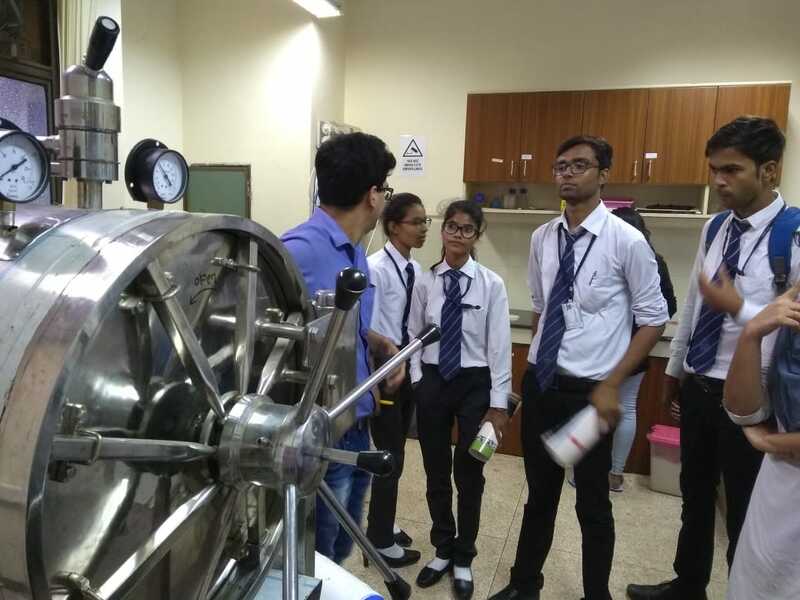 Innovation & Incubation Centre at IIT Kanpur was set up in collaboration with Small Industries Development Bank of India to foster innovation, research and entrepreneurial activities in technology related areas. 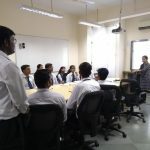 With the vision of transforming knowledge into wealth, the Centre has a twofold vision to create a generation of zealous entrepreneurs and convert novel research into valuable intellectual property. 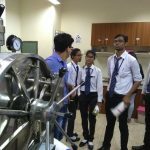 It is a one point contact for all matters related to innovation, incubation, entrepreneurship, technology transfer and commercialization at IIT Kanpur. 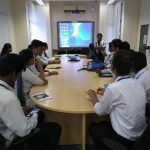 So far, it has successfully incubated and mentored 80 startups and disbursed seed funds of more than 50 crores. 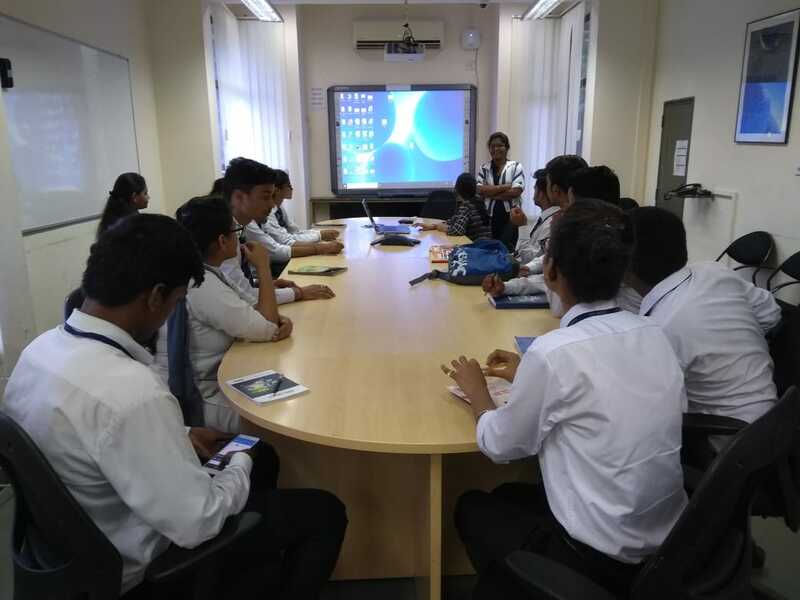 During the visit the students were motivated to engage themselves in innovation, research and entrepreneurial activities in technology related areas. 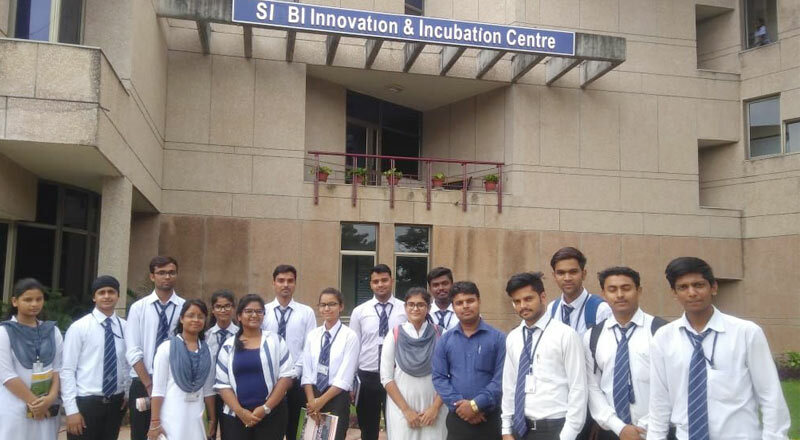 The students were also introduced about the various programs under Innovation & Incubation Centre such as BIRAC Bio-Incubator, INVENT Social-Incubator, NIDHI PRAYAS, PRISM Program etc. 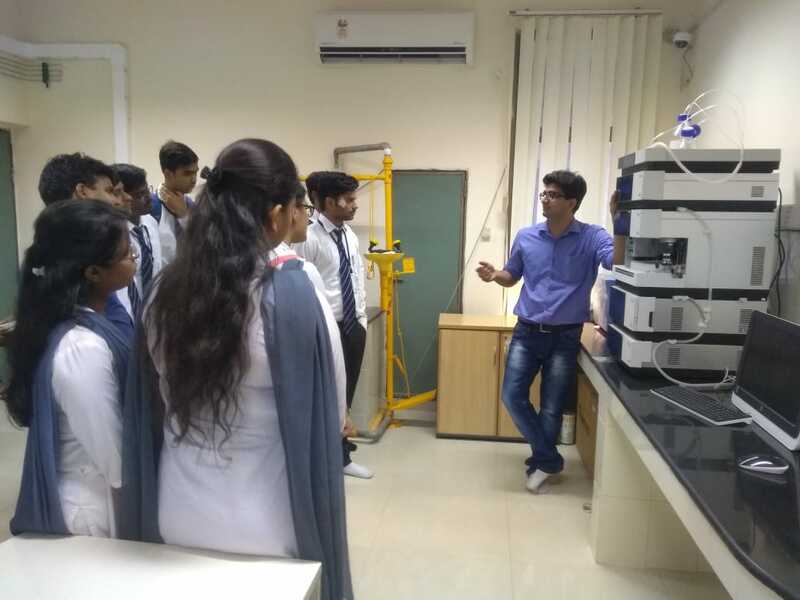 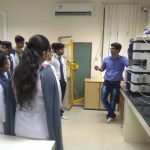 Students also got the chance to visit the latest research equipped laboratories of the incubation Centre where students got the feel of latest research and innovations in the field of bio-technology, computer science, electronics and mechanical engineering.